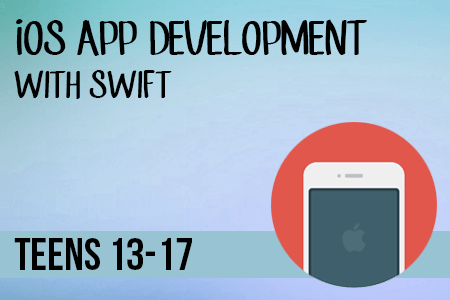 In this course students will learn to develop native apps for the iOS platform using Swift programming language. 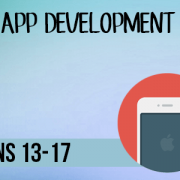 By the end of the week all students will have created their own fully functional interactive apps using the Xcode development environment. Students will also learn about the WatchKit tool released by Apple in 2014, enabling them to develop AppleWatch apps. Date: 15-18 April 2019 Time: 1pm to 5pm Location: Barkat House, 116-118 Finchley Road. London NW3 5H Information: Mac laptops will be provided. Students are not required to bring anything with them.